Enjoy a delicious complimentary hot breakfast in the casual, relaxed atmosphere of the 5400 Marketplace Restaurant on-site, serving breakfast. After a busy day, enjoy your favorite beverage and our dinner menu featuring regional favorites, comfort foods and signature entrees at Casey’s Lounge. Enjoy local, and ational news channels and a variety of sports shows on our lounge TVs. When you want to explore the Frederick area, you will find popular restaurants located within a short drive from the Clarion Inn Frederick. Interactive driving directions to area restaurants from the Clarion Inn Frederick Event Center, powered by Google. 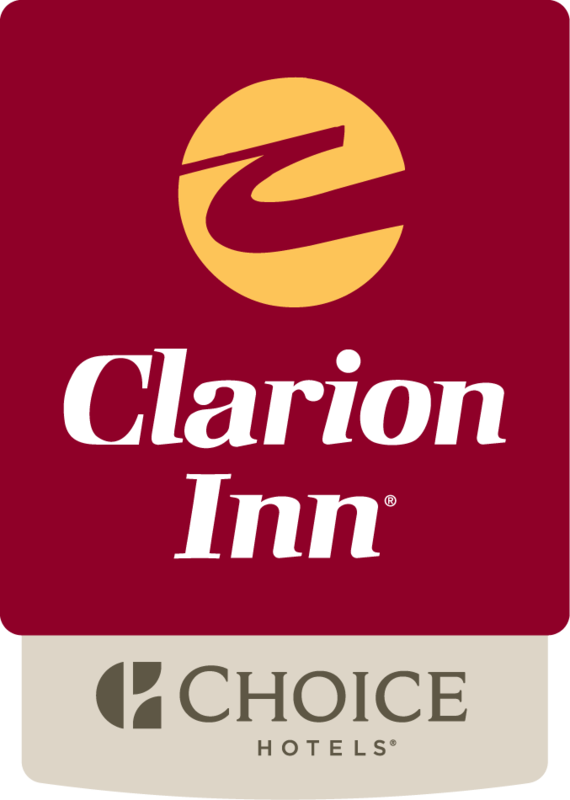 Whether you’re staying with us for a weekend getaway, on a business trip or attending a conference, you can look forward to a relaxing and enjoyable stay at the Clarion Inn Frederick Event Center. Visit our Services & Amenities page for more information on all that we offer our guests.